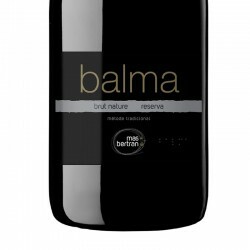 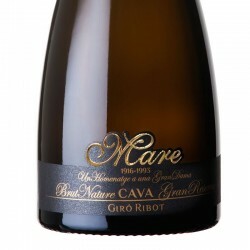 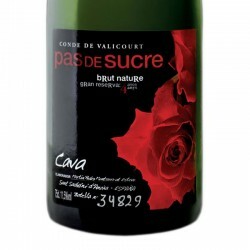 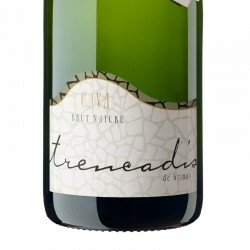 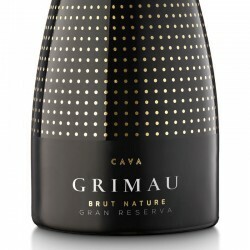 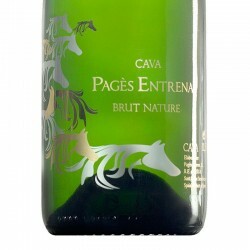 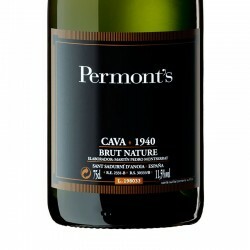 Grimau Brut Nature sparkling wine is aged over 20 months is a very versatile cava, suitable for all hours of the day. 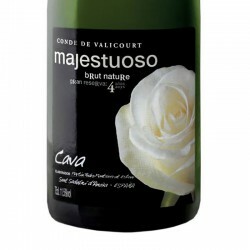 Ideal with variety of dishes from seafood to light meat, poultry, pasta and rice. 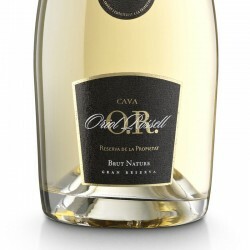 Pale yellow with golden highlights, presents a constant release of fine bubbles with a persistent crown. 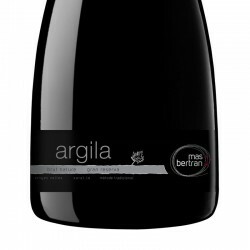 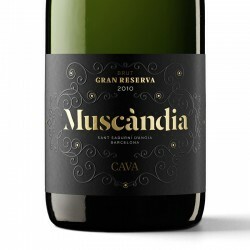 Very aromatic, mixed fruit toasted notes of evolution in contact with yeast, in line with the aromas of fruit, from the presence of varieties with which it was developed aromas. 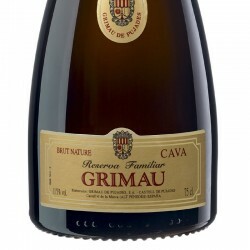 Good tasty and smooth passage of mouth is powerful with body and consistency. 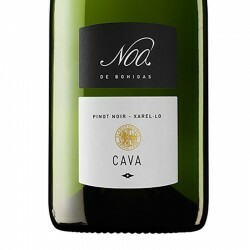 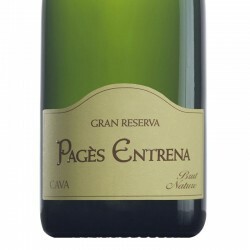 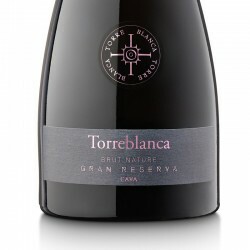 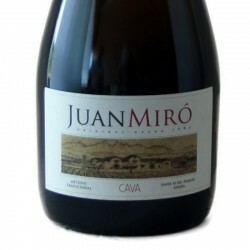 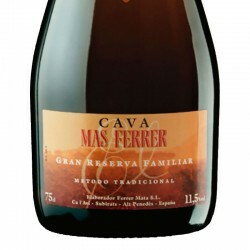 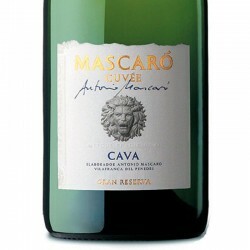 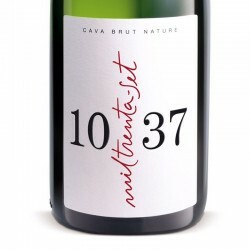 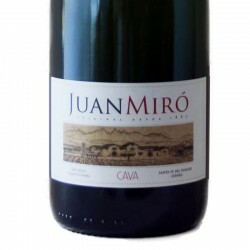 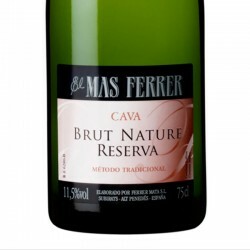 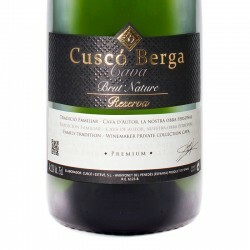 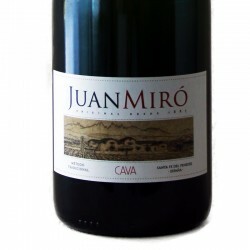 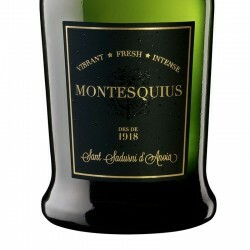 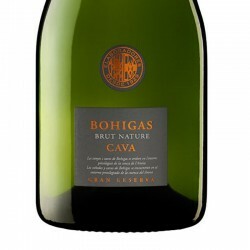 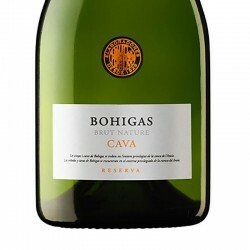 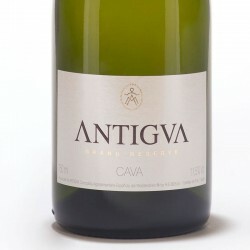 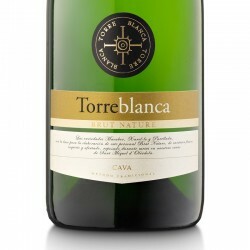 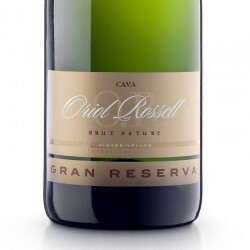 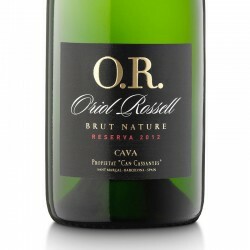 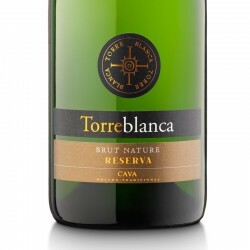 His long aging makes it a very personal and distinguished cava.